Malibu condo, beach resort home in Southern California. The condo is located in the heart of Malibu near Pepperdine University off of Pacific Coast Highway and Civic Center. It is walking distance to beach and close to hiking trails, Point Dume, Getty Villa, Civic Center shopping center, and Malibu Pier. The condo is located in a peaceful community and is clean, bright and spacious. It is fully equipped with furniture, utensils, cooking aids, laundry machine and is like living in a home away from home. There is a year round heated pool and jacuzzi in the community, which is so quiet, it is like having your own private pool. It truly is a great place for business trips or vacationers. It is a 2 story unit, almost 1500 square feet. Downstairs is the living room, dining area and fully equipped kitchen. There are 2 bedrooms upstairs and total 4 beds. 1 king in the master bedroom, 1 queen in the second bedroom, 1 pull out sofa air bed in living room and 1 queen air mattress. Large spacious condo and easily accommodates up to 6 people. Great for couples, family or group of friends. If you are looking for bang for your buck, this is the place to be. Malibu Condo Rental in California..
Malibu in southern California extends more than 30 miles along the Pacific Coastline and Hwy. 1. Malibu has achieved almost mythological status among California beach towns, with a variety of famous celebrities choosing to live in this oceanfront community and enjoy a front-row seat of unforgettable Malibu sunsets. The long waves of Surfrider Beach, adjacent to the Adamson House and Malibu Lagoon, consistently attract beach-goers and surfers. 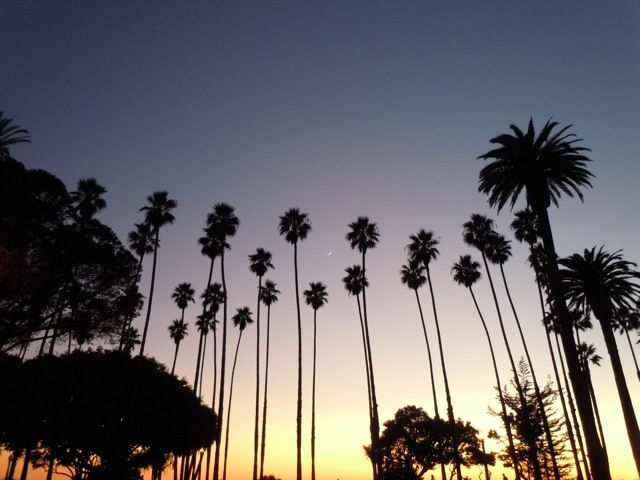 California State Parkland rests the hills behind Malibu, offering horseback-riding, hiking, running, and mountain-biking - enjoy the incredible vistas of the Santa Monica Mountains, the Santa Monica Bay, Santa Catalina Island, and the San Fernando Valley. Escape to Malibu and see what all the fuss is about!